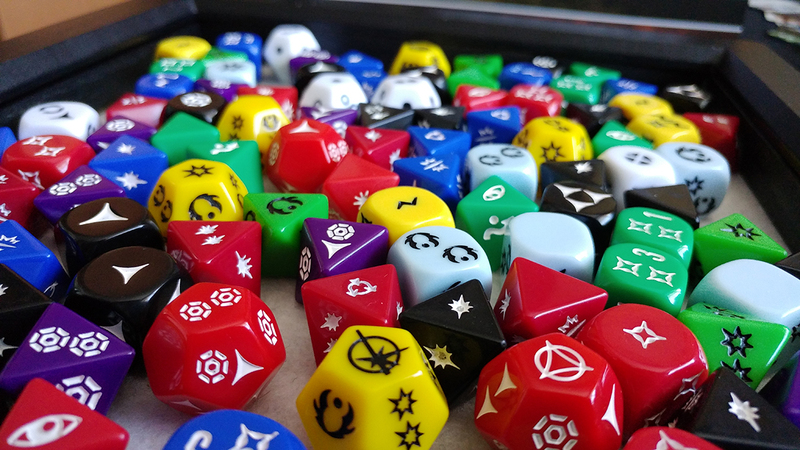 Teacher by Day, Wargamer by Night: Behold! Gorken Morkann in the...flesh? Behold! Gorken Morkann in the...flesh? I have wanted to convert up a huge stompy, anime-inspired ork walker for months now. 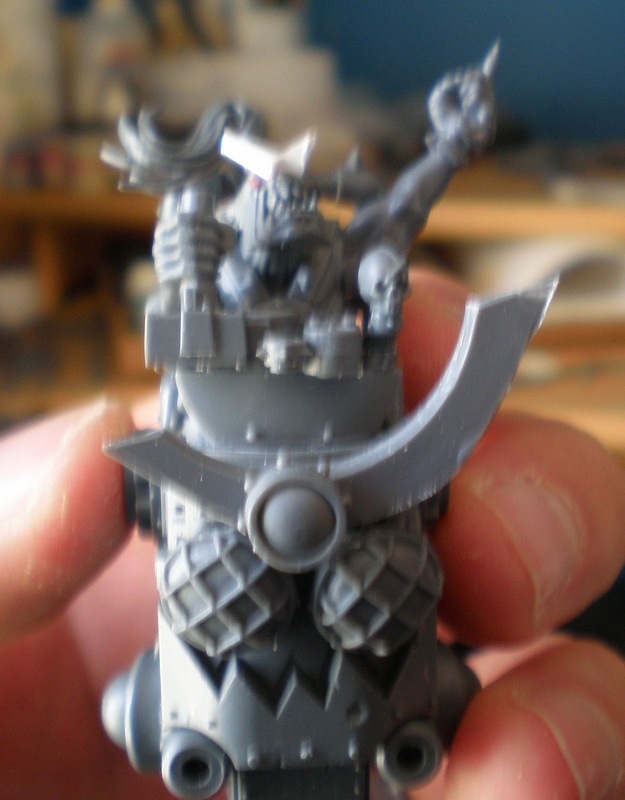 Here is is the head to the might Gorken Morkann. This is the head, which will sit atop a deff dread. The deff dread may or may not have killa kan bodies for legs Voltron-style. The Gorken Morkann is based off the robot from the anime, Tenga Toppa Gurren Lagann. To sum up the show, it is like Evangelion, if the main character punched his enemies really hard instead of crying about his dead mother. I recommend it, plus it is on Instant Streaming in Netflix and Youtube. Any who, here is the original robot. Expect more updates as the project progresses. 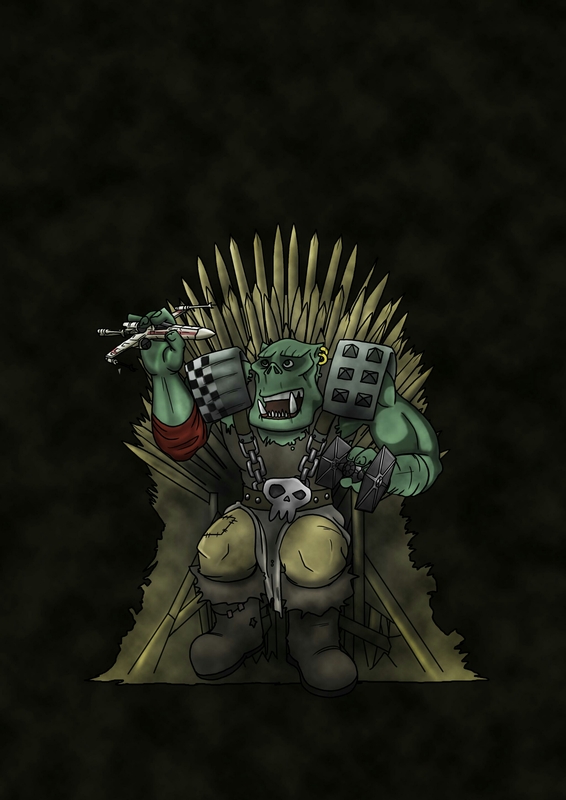 OOOOOH, the original guy is red that means your Gorken Morkann will go faster, VOLTRON WAAAAAAGH! There's a troll in the dungeon....Oh, my Throgg!